I am so excited to be a part of this giveaway from SariBlue with an amazing assortment of handmade goodies. 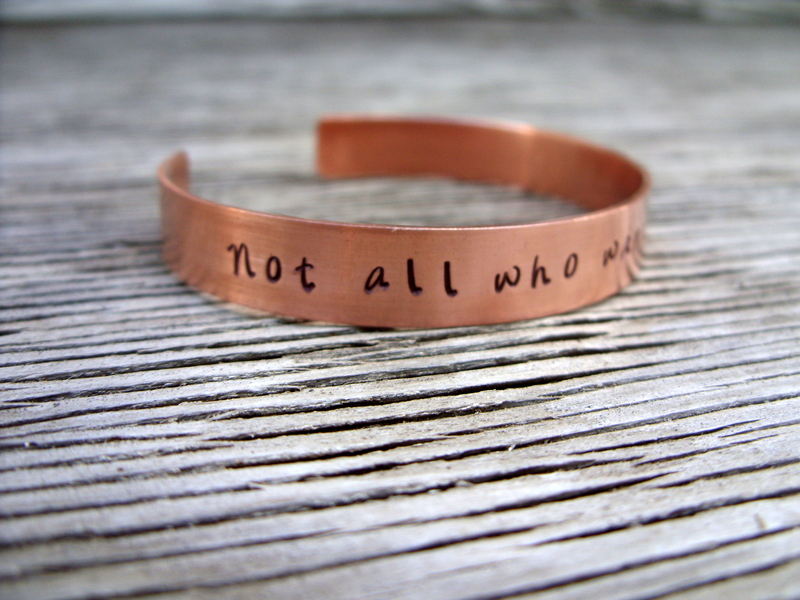 Pictured is an example of a cuff bracelet you could win from me- you get to custom design your own, though! Check it out to see all the lovely items by these talented artisans and good luck! Nice! Thanks! I just entered!